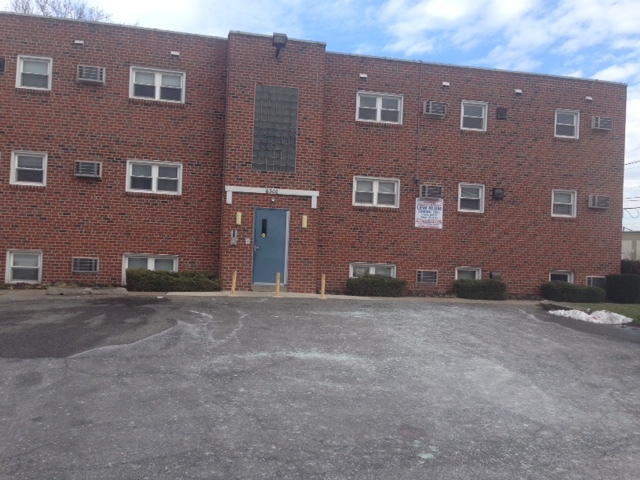 This HUD subsidized, garden style apartment building is located in the Tacony neighborhood of Northeast Philadelphia. 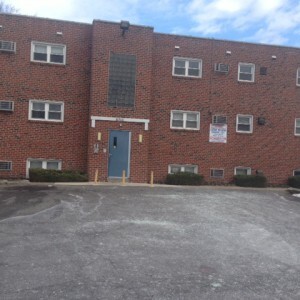 Large parking lot, across the street from athletic fields, walking distance to restaurants and shopping. Conveniently located a stone’s throw from the Tacony-Palmyra Bridge that crosses into New Jersey.